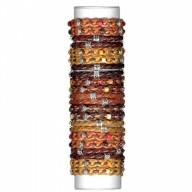 Assorted color gemstone butterfly hinge bangle Bracelet The Rhodium plated bangle opens an.. 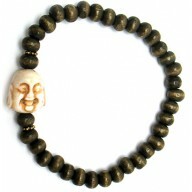 Laughing Buddha sliding knot bracelet In the middle is carved laughing Buddha face in t..
Women's Spanish Leather Metal Gold Round Staple Clasp Bracelet 7.5" long 1" wide bracelet&..
Women's Braid and Cord Magnetic Clasp Bracelet 7.5" long 1/4" wide bracelet 6 color&nbs..
Women's Matt Gold and Red Spanish Leather 7.5" long bracelet 6 color assorted dozen ..
Spanish Leather Women's Triple Wrap Heart Bracelet 21" long 1/4" wide bracelet 4 style ..
Spanish Leather Women's 7.5" long bracelet with polished pewter clasp 3 color assorted dozen pa.. 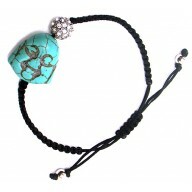 Synthetic leather bracelet 2dz on a roll with storage space inside the roll for .. 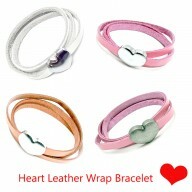 Synthetic leather bracelet 2dz on a roll with storage space inside the roll for addit.. 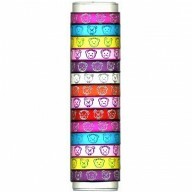 Synthetic leather bracelets Variety of solid color bands with faces of bear print Magenta,.. 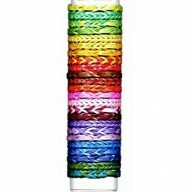 Synthetic leather bracelets 2dz on a roll with storage space inside the roll fo.. 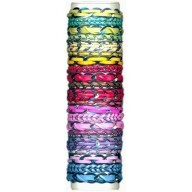 Synthetic leather bracelets in 2 classic braid designs Variety of solid color and two.. 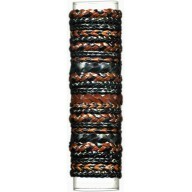 Synthetic leather bracelets in yin yang signs Silver on black, tan on tan, black on b.. 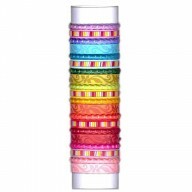 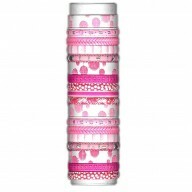 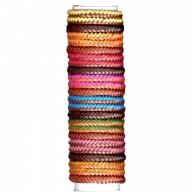 Synthetic leather bracelets, braids and embossed bands 9 different styles in pink&nb.. 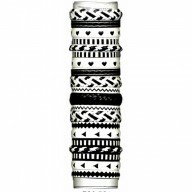 Synthetic leather bracelets in 6 different band designs black and white with he.. 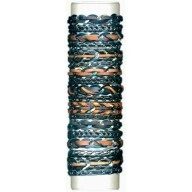 Synthetic leather bracelets in 2 different braid designs in both solid color .. 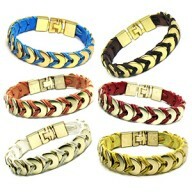 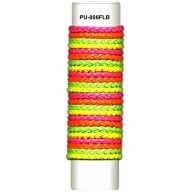 Synthetic leather bracelets in 2 braid designs, a wider one and a narrower one B.. 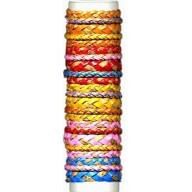 Synthetic leather bracelets with arrow braid style in a variety of solid or two-to.. 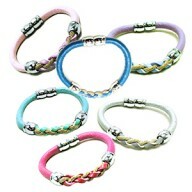 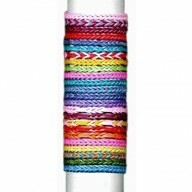 Synthetic leather bracelets come in a rainbow range of solid colors: lavender, pink, fusch.. 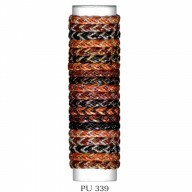 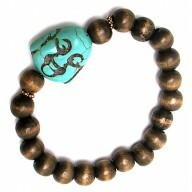 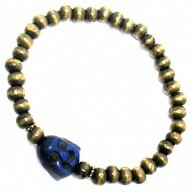 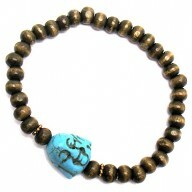 Synthetic leather bracelets in solid brown and also in a variety of color combinations:.. 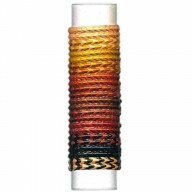 Synthetic leather bracelets with two different braided styles, lanyard weave and circle.. 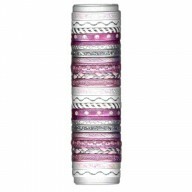 Synthetic leather bracelets with metallic pink, white and silver bands in 9 differ.. 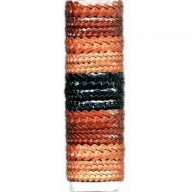 Synthetic leather bracelets in 1 braided style that comes in brown, brick and black Small ..